Want to make your investment in diversity sustainable and long-lasting? In an increasingly globalised world, it is crucial to attract candidates with diverse backgrounds. As you establish yourself as a company that strives for diversity, more candidates may submit their application materials. 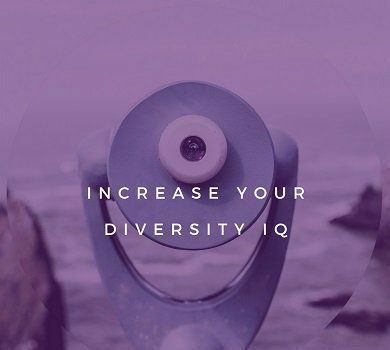 This will give you a larger hiring pool while increasing the overall diversity of your company. This diversity will strengthen your work force by providing experience and background knowledge from different perspectives. Changes to your job advertisement and recruitment methods will enable you to reach more candidates from diverse backgrounds. This lecture will not only help you to identify and attract talents with diverse backgrounds but also help you make sure that they feel at home in your company so they stay, contribute, and help develop your business.